Wishing all of you the merriest of Christmases. So gorgeous!! Hope you have an amazing holiday!! Gorgeous! That dress is stunning! So glamorous!! I love that dress! wow you two look amazing! You both look stunning! I LOVE your dress! Wishing you a Merry Christmas full of love and laughter! WOW! That is all. Merry Christmas!!! Gorgeous and stunning. Merry Christmas!! You two are so gorgeous. You need to do a romance novel cover! Happy Holidays you too! May all your Christmas wishes come true! Love it! So beautiful and classy. You two are the cutest couple! Have a merry Christmas and a happy New Year. Love it! So beautiful and classy. I hope you both have a merry Christmas and a happy New Year! Stunning!! Pure glamour in a perfect winter wonderland. Love it!! Merry Christmas to you, Drew, and the rest of your family!! Hello Dollface, who is your dress by? Such a gorgeous Christmas card! I hope you have a fabulous holiday! Rach!!!???? Where did you get your red dress!!??? Rach!!!!??? Where did you get your dress!!!??? That dress is INCREDIBLE! You look stunning!!! Wow another stunning photograph…so beautiful. Hope you and your family had a fabulous Christmas! Your Christmas card is beautiful! I hope you had a Blessed Christmas! 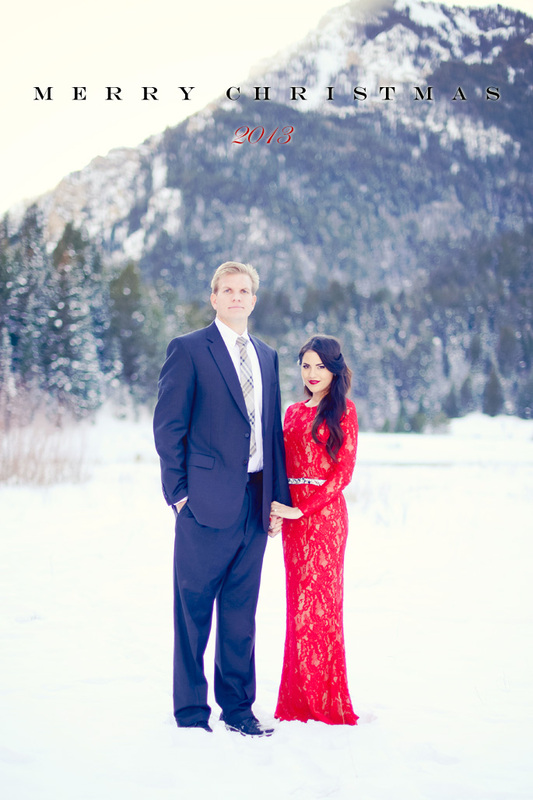 Such a beautiful Christmas card with a beautiful couple. You look fierce (as always). Happy Holidays! Wow! This dress is stunning! Stunning dress. Hope you had a lovely Christmas Rachel. Thank you for all your inspiration this year. I’ve got to know.. Where is this dress from!? !